UPDATE: Stewart Elementary Students raised $400 for COTA for Team Alex! STEWART ELEMENTARY STUDENTS, YOU ROCK!! 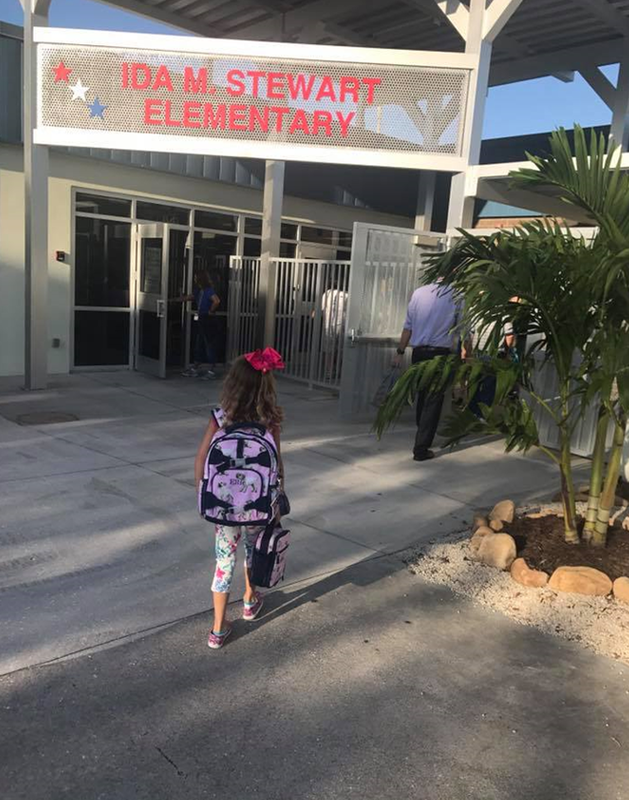 Students at Ida M. Stewart Elementary School in Bradenton, Florida joined “Team Alex” to raise money to help 10 y/o Alex Sims who must have a bone marrow transplant to survive IPEX, a very rare and often fatal disease. Students sold “A Cure for Alex” wristbands to fellow students, teachers and staff and in just one week raised $400. They donated the money raised to Children’s Organ Transplant Association (COTA) in Alex’s honor, for COTA to help Alex’s family with transplant expenses. Students also encouraged their family members to register with “Be the Match” to help find a bone marrow donor for Alex.